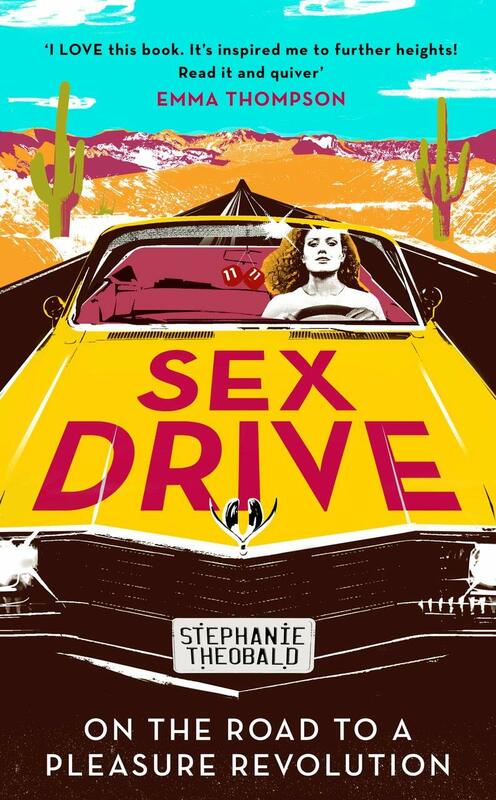 Founded in 1983, The Hanbury Agency has consistently represented remarkable writers. We are dedicated, forward-thinking, deliver a personal service and represent our clients worldwide. 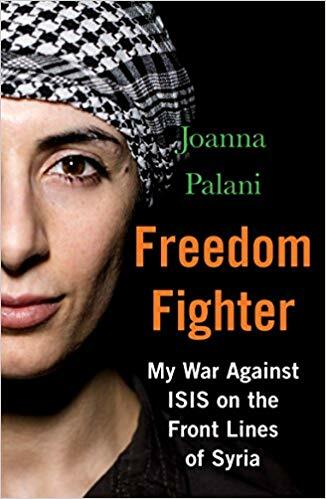 Joanna Palani’s FREEDOM FIGHTER is out now! 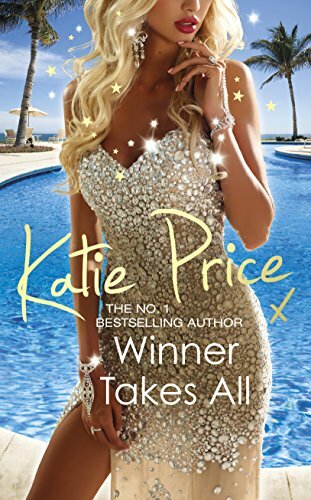 Katie Price’s new novel - WINNER TAKES ALL – is out now!